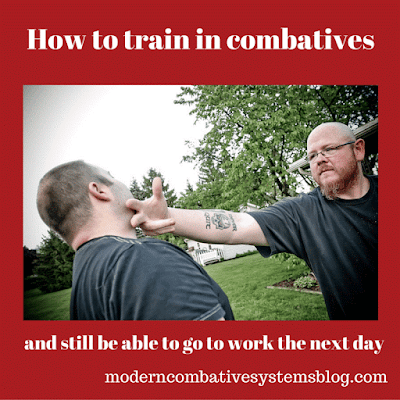 It's easy to see why most people, even those who train extensively, emphasize shooting over open hand combatives, impact weapons, and edged weapons. Not only do they kid themselves about the gun being the tool to solve all problems, they also bask in the fantasy that they will have their gun when attacked and be able to deploy it. The less "self-defense" training has to do with physical contact and any chance of injury or pain, the more likely people will pursue it. Believe me when I say I get it. Depending on your lifestyle, a time will come when you realize that you are not as young as you once were. For me it was about 40. A lifetime of being a big guy along with lifting, martial arts (including Judo), police work, bouncing, contact sports, and shift work had taken its toll. When it comes to personal protection, more and more everyday I practice the MCS mantra of Awareness-Avoidance-.......................................Aggression. Aggression of any kind is more of a last resort than it ever was. But experience has taught me to recognize when aggression is the only option. I also recognize that when it gets to that point I have no time to waste on trying things. I need to end it as fast as possible. The longer I am in the fight, the bigger the chance I will aggravate a preexisting injury or incur a new one. But what about other people? The people that because of time, money, geography or whatever will never get to train with MCS? The answer- more and more you will find me posting information, writing books, and making videos to allow the average person to use Uchikomi, or at least the principle. Basically Uchikomi is practicing a technique all the way up to the culmination point. 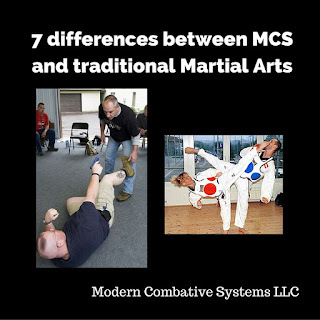 A good example for application to MCS would be doing a technique until you are in a position where you are to the outside and could use your elbow to strike the side of the attacker's head until they are no longer a threat. Whether it is face to face in a class or on your own with a buddy, this has always been a foundational practice in MCS. It has to be because we have three primary targets: the head, elbows, and knees. We don't use any pain compliance, so there is no "tapping out". There is very little between ouch and snap or being unconscious, all thanks to Combative Anatomy. 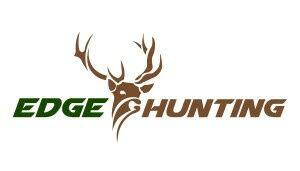 Below you will find a very short video that shows very quickly why what we do is different. These are not basic. They are fundamental. You can practice them with anyone with little to no chance of injury. If you want to train, but cannot afford an injury, start here, and stay tuned for more.